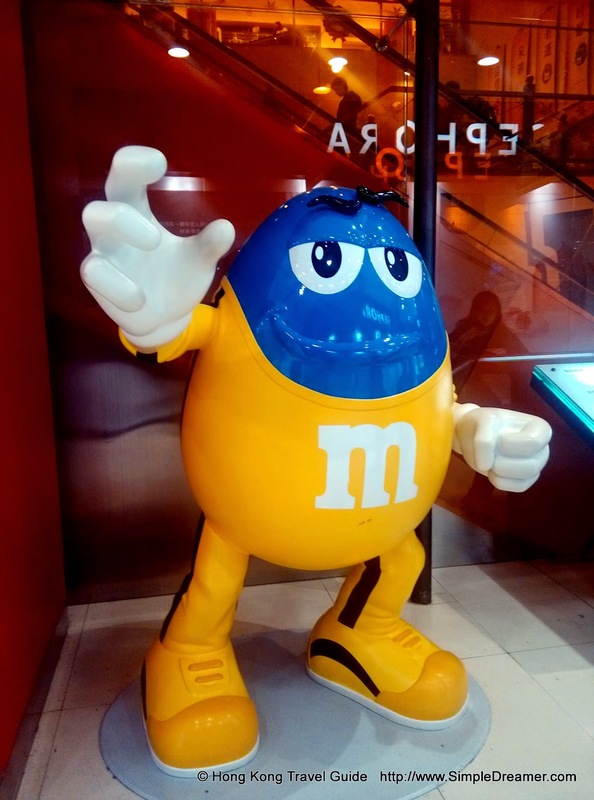 The center of attention inside M&M's World Shanghai are the human sized M&M's Characters. 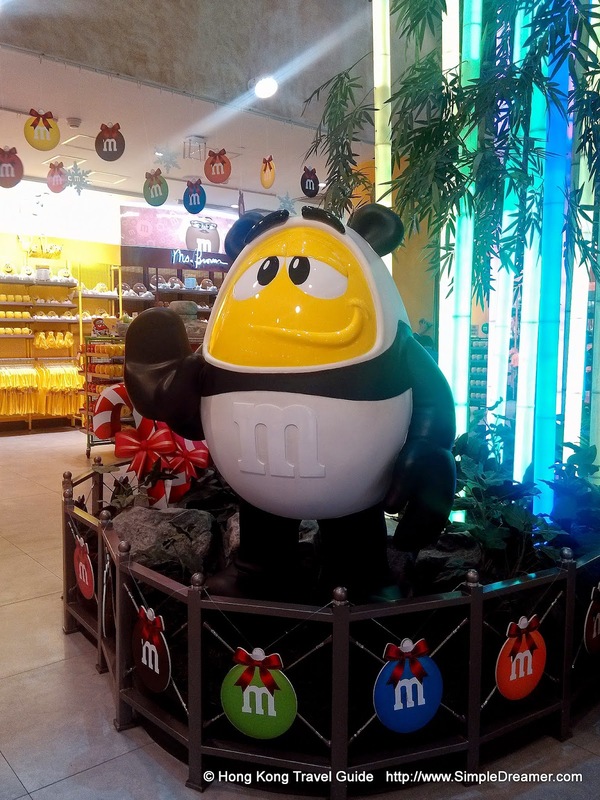 From Red safe guarding the Great Wall of Chocolate, to Yellow in a panda suit standing in front of glowing bamboo, to Green and Blue in Kung-fu costumes. 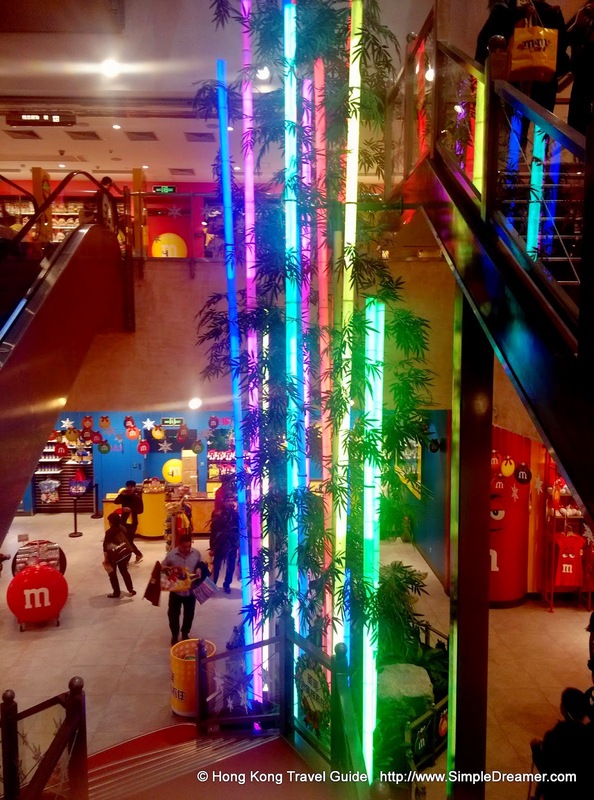 There are plenty of photo opportunities inside this one-of-a-kind flagship store. 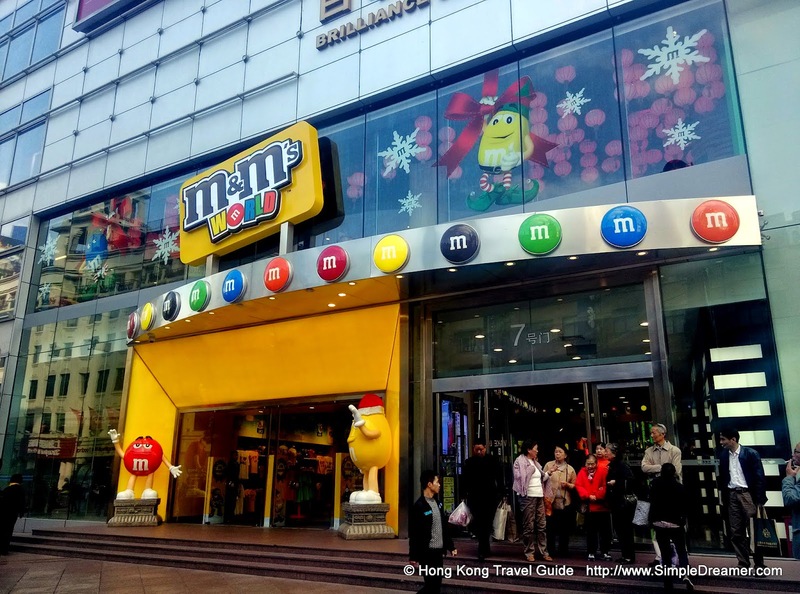 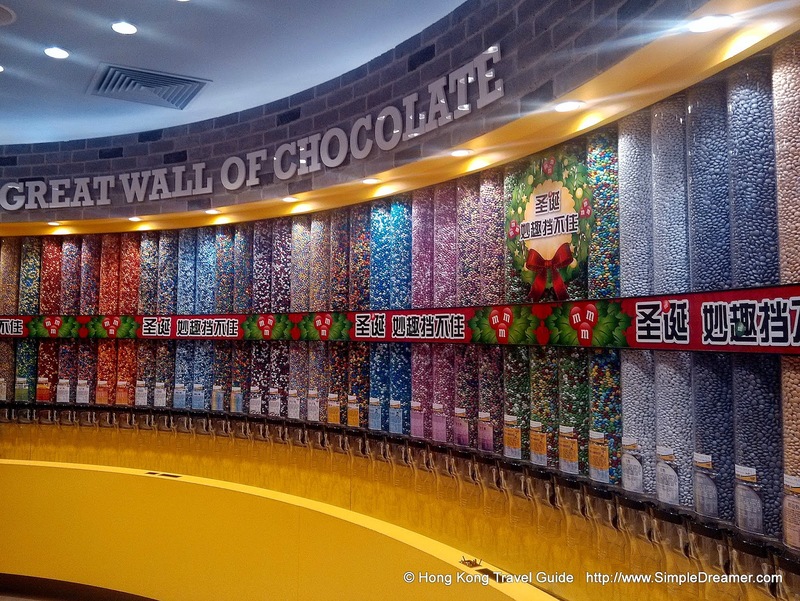 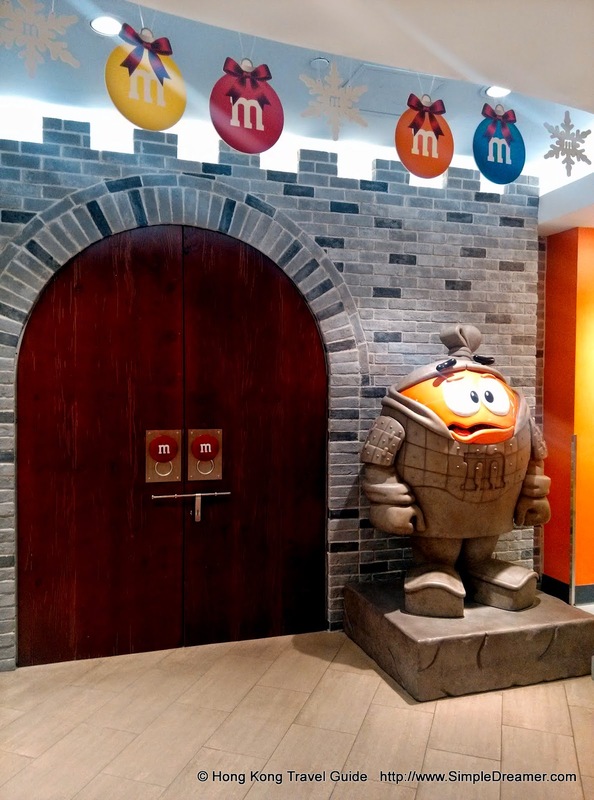 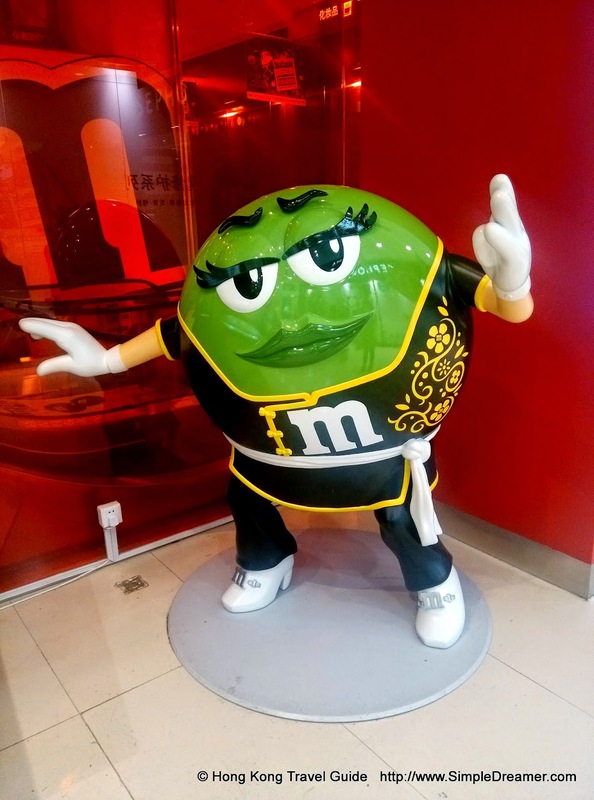 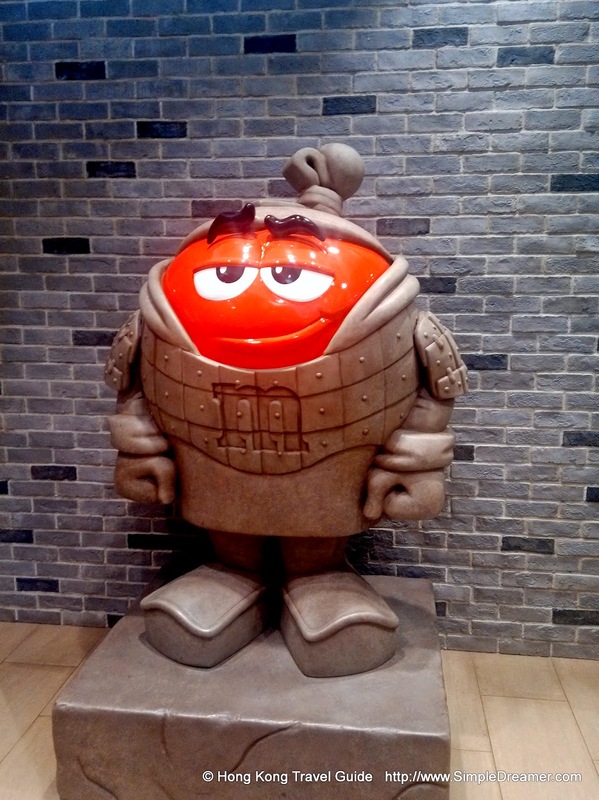 A sweet experience is guaranteed at M&M's World Shanghai!